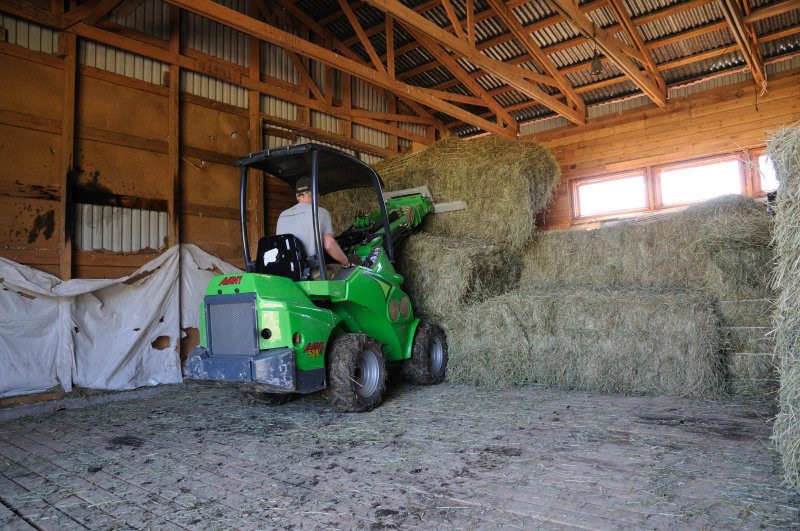 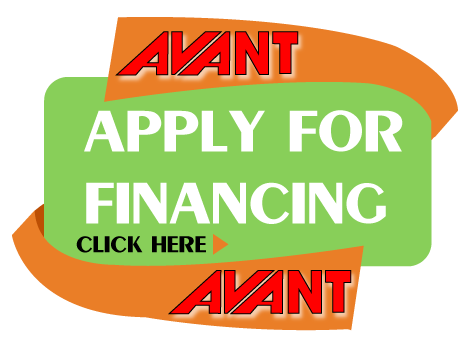 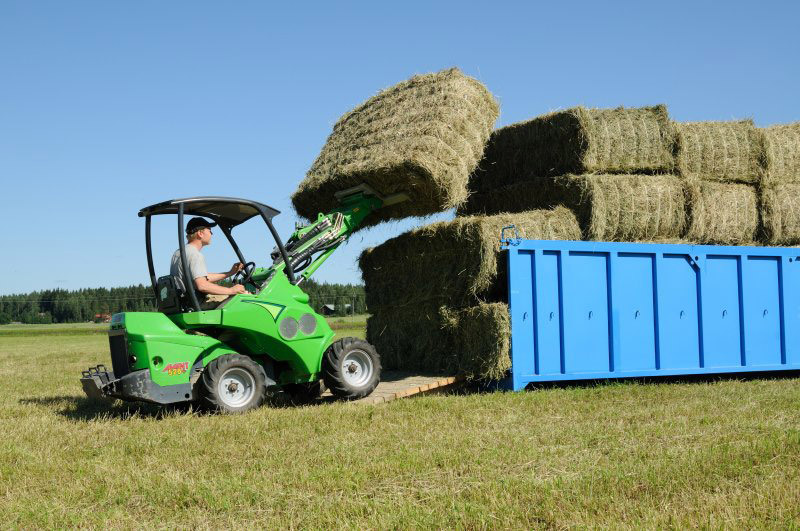 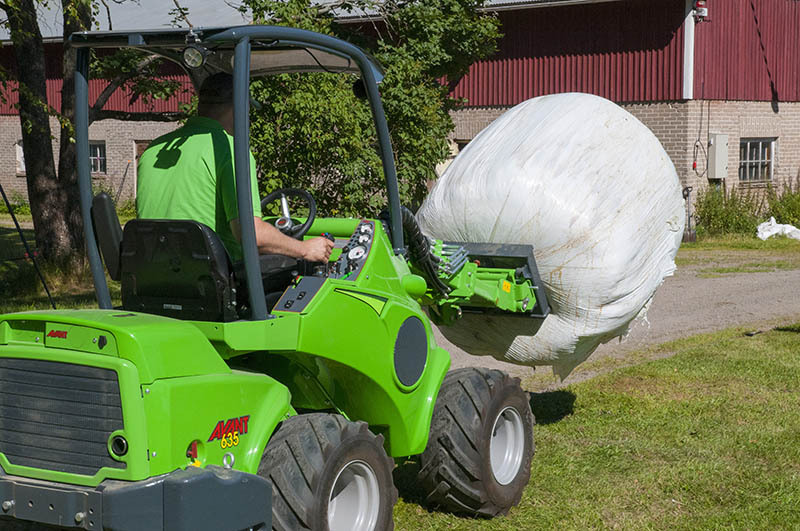 With the round bale fork transporting and lifting of unwrapped round bales is easy and safe. 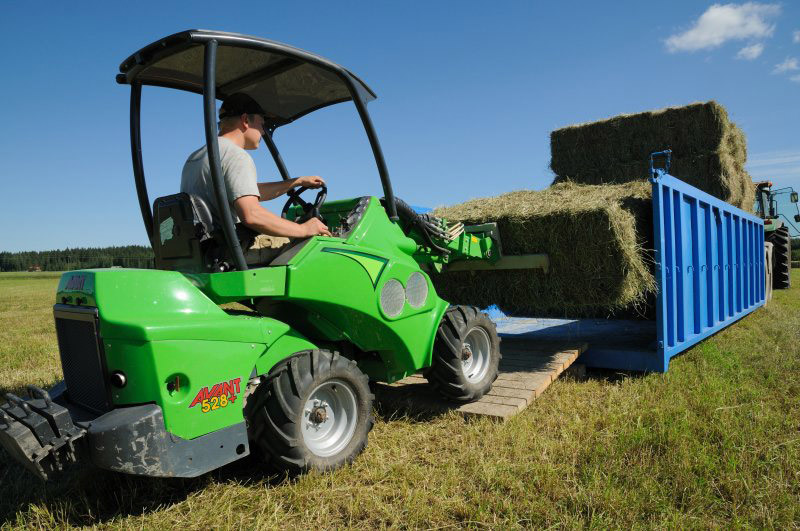 Square bale fork makes it easy and safe to transport and lift unwrapped square bales. 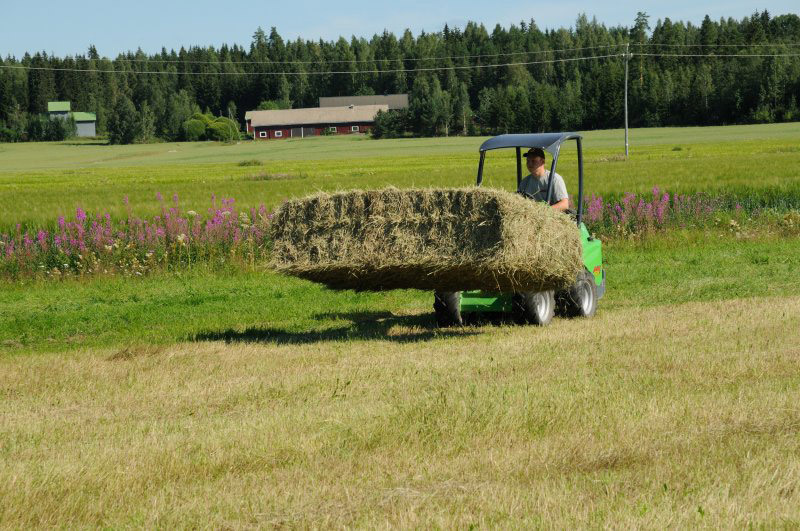 Strong and simple construction ensures a long lifespan.